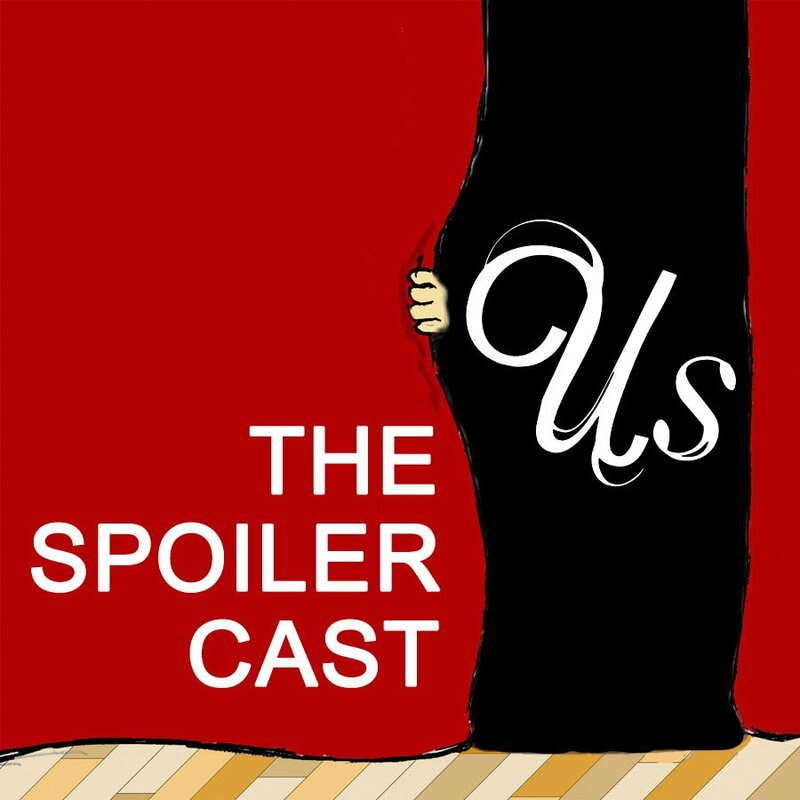 Bera, Dan, and Tristan are joined by a new show guest, Kerey Viswanathan, as they provide a full-on Us Spoilercast. Us is the newest movie from director Jordan Peele. Peele previously did Get Out, but how does this movie compare? Is it better or worse than Get Out? You can watch the pilot episode of Shaw, which Kerey directed, here!